Speaking to reporters in a closed-door meeting, Buttarelli added that there is more work to be done to better ensure US compliance with the agreement. While the nomination was appreciated by the EU, it has always been “a prerequisite for the functioning of the privacy shield,” he said. Tech businessman Keith Krach has been put forward by Trump to take up the ombudsperson role. A formal review of the EU-US privacy shield is expected to be published by the EDPS next week. 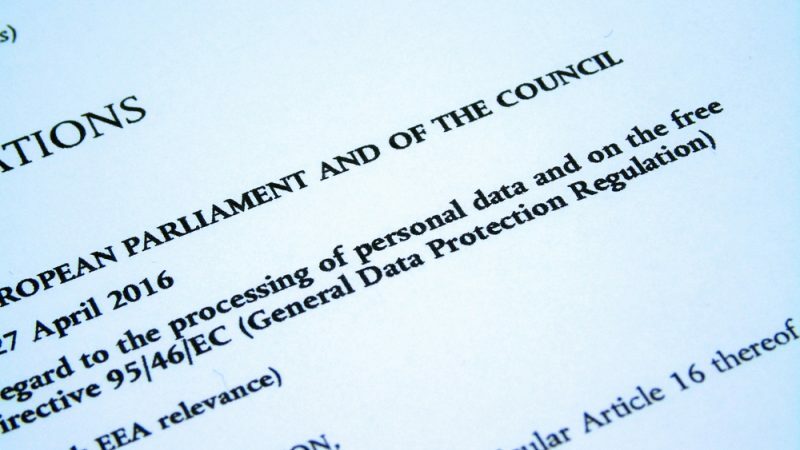 The agreement obliges American companies to protect personal data belonging to EU citizens, whilst also creating a framework that allows for the safe transmission of data across the Atlantic for commercial purposes. The role of the ombudsperson in the privacy shield is to deal with complaints related to US protection of EU data. Butarelli also drew attention to his frustration at the fact that the US-appointed ombudsperson will not be politically-independent, as they will have been put in place by the White House. “We understand that due to the US constitutional framework, no person in such a role could be fully independent by default,” he said. Buttarelli was speaking on Thursday ahead of the publication of the European Data Protection Supervisors’ presentation of its’ management strategy for 2019. Among the priorities for the coming year include digital ethics, better cooperation with national Data Protection Authorities (DPAs), identifying Artificial Intelligence threats to society, and finding closer alignments between consumer law, data protection and competition rules. 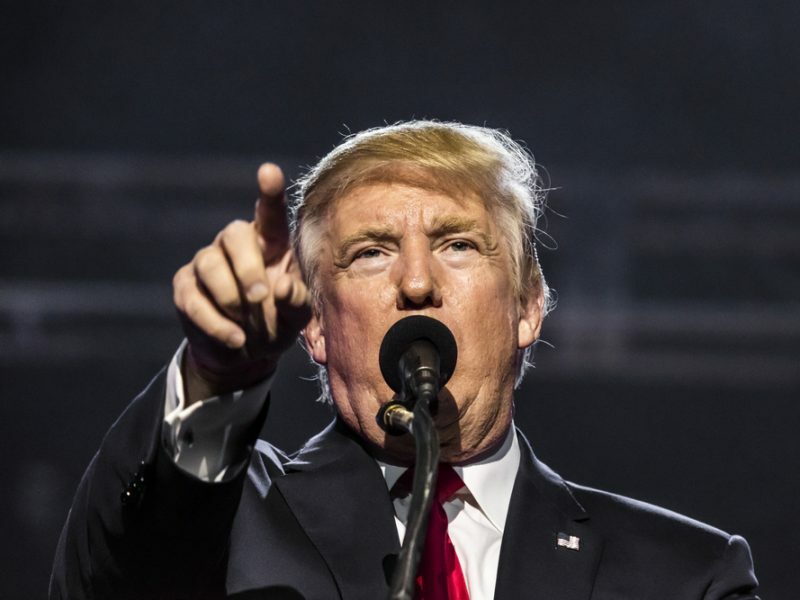 The appointment of a permanent ombudsperson has been long in the making, with the US having dragged their feet over the matter, provoking frustration from EU regulators. 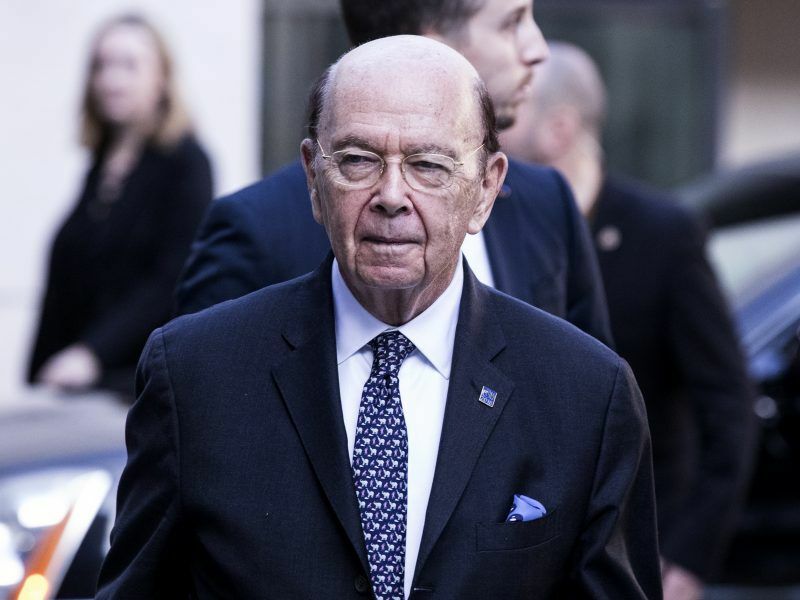 In early 2017, an acting member of staff was put in place for the role, and the US announced in September 2018 that Manisha Singh had been given the temporary role of privacy shield ombudsperson. Justice Commissioner Věra Jourová previously told EURACTIV that her “patience was coming to an end” on the fact that the US had appeared lacklustre in appointing a permanent member of staff. However, earlier this week, following the announcement that a permanent official will be put in place, Jourová struck a different tone. “I am very pleased that the US has decided to follow our recommendation from December report and nominate the permanent Ombudsperson,” she told EURACTIV. However, Jourová is well aware of the lengthy process that is likely to follow the nomination before a permanent official takes up the role. “I would like to call on the Senate to proceed with the hearings swiftly so Mr Krach can assume his duties as soon as possible, ” Jourová said. 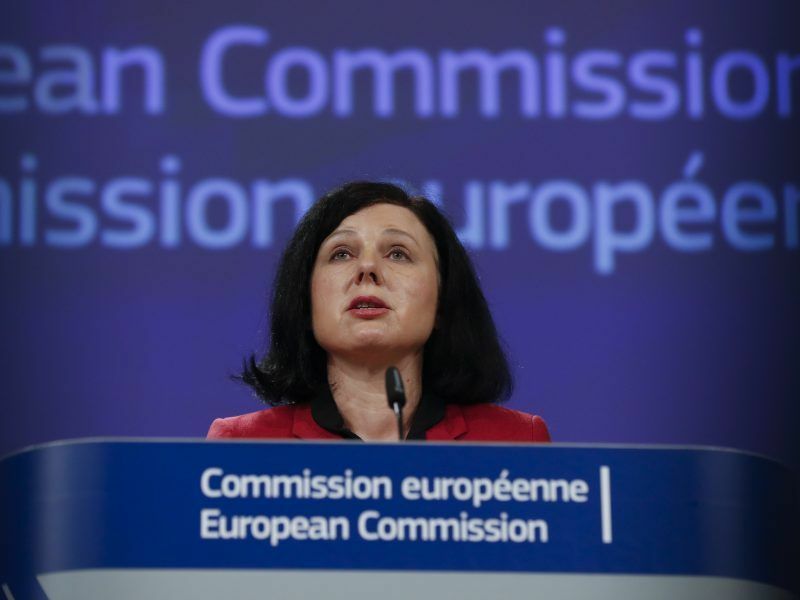 The European Commission has put pressure on US authorities to nominate a permanent ombudsperson for its data protection agreement with the US, with Justice Commissioner Věra Jourová saying that her “patience is coming to an end” on the issue.